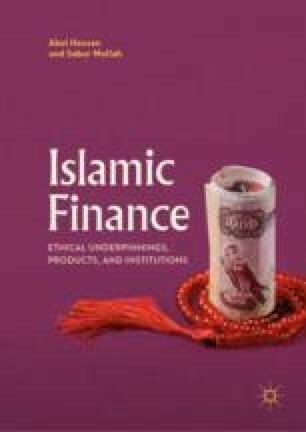 This chapter describes the role of the International Islamic Liquidity Management Corporation (IILM). In order to enhance the ability of the Islamic Financial Institutions (IFIs) to manage liquidity, the International Islamic Liquidity Management Corporation (IILM) has been established on October 25, 2010 with 14 founding shareholders—12 central banks from Indonesia, Iran, Kuwait, Luxemburg, Malaysia, Mauritius, Nigeria, Qatar, Saudi Arabia, Sudan, Turkey and UAE; and two multinational institutions: Islamic Development Bank and the Islamic Corporation for the Development of the Private Sector. The head office of the International Islamic Liquidity Management Corporation (IILM) is based in Kuala Lumpur.